Let's see your pics of baby animals taken whilst on safari. Don't forget to include when and where taken and technical specs as well. 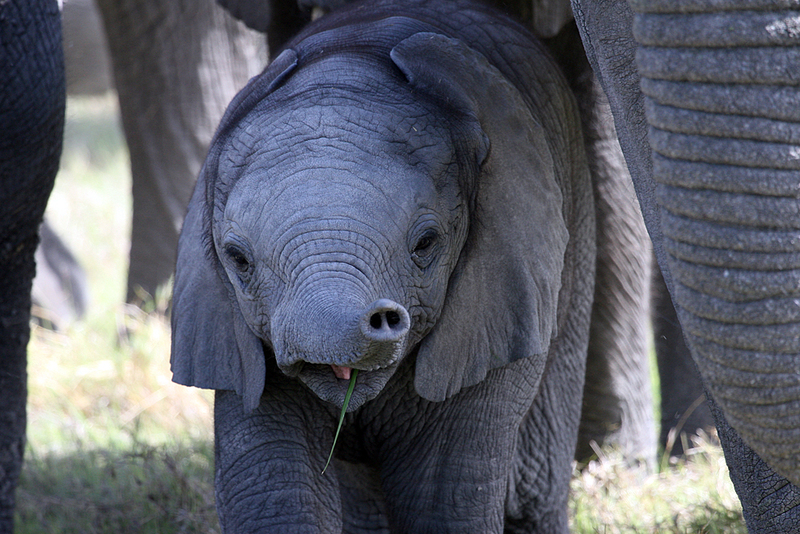 A very young baby elephant (a few days old) trying to do an impression of a pig. Taken in Duba Plains, Botswana, 2006. @@africapurohit awww - so cute!! I can see this will be one of my favorite threads. 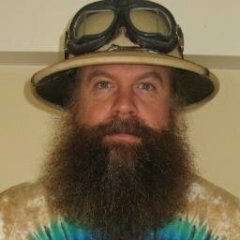 This SHOULD be a favorite thread of all of us. I hope you all contribute! I was surprised no one had posted anything on this thread despite it being here for more than 2 months. I found it deep in the subforum when I was enjoying everyone else's photos. I have lots and lots of photos to add to this thread. I hadn't seen the thread, love the photos. All nice! Keep 'em coming! Slash, Gash and Wallop: the Hyena triplets. I will have to post some later, crazy busy right now, but enjoying this thread so much! I am glad it got found and is getting going! 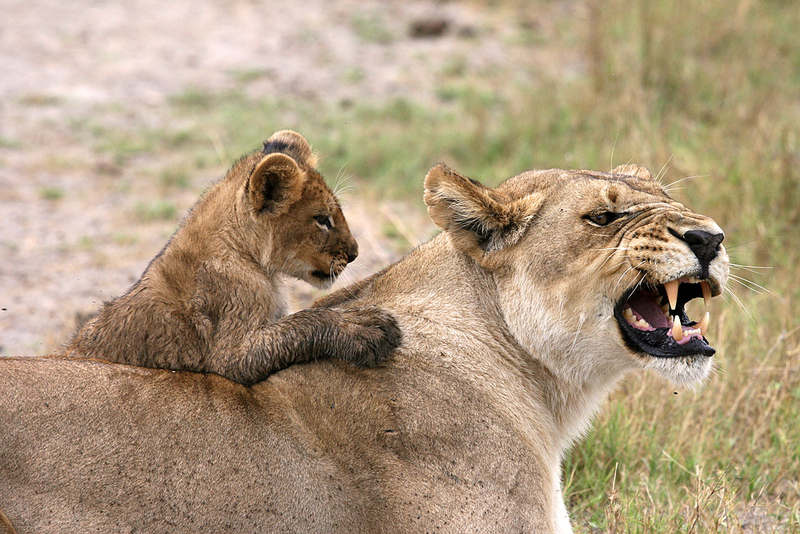 My apologies to mummy lioness........taken in Kwara area, Botswana, 2006. 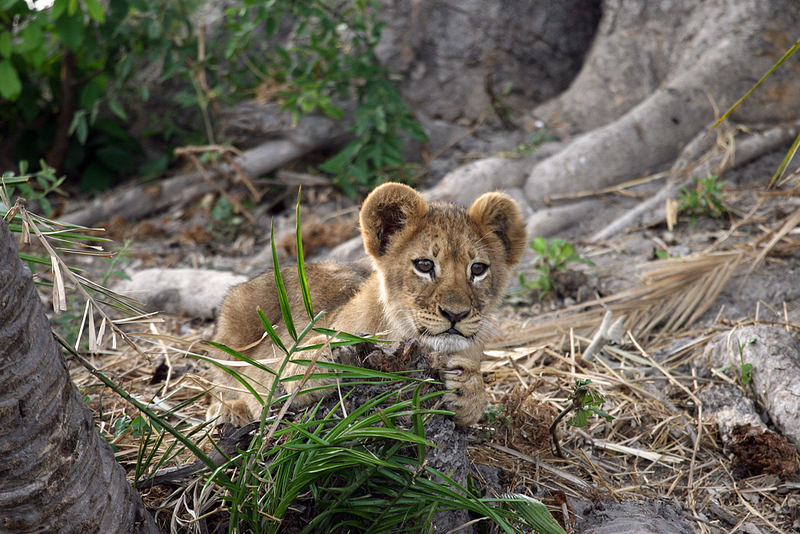 Tsaro Pride cub - Duba Plains, Botswana, 2006. Tsaro Pride - Duba Plains, Botswana, 2006. All just beautiful, made my morning.